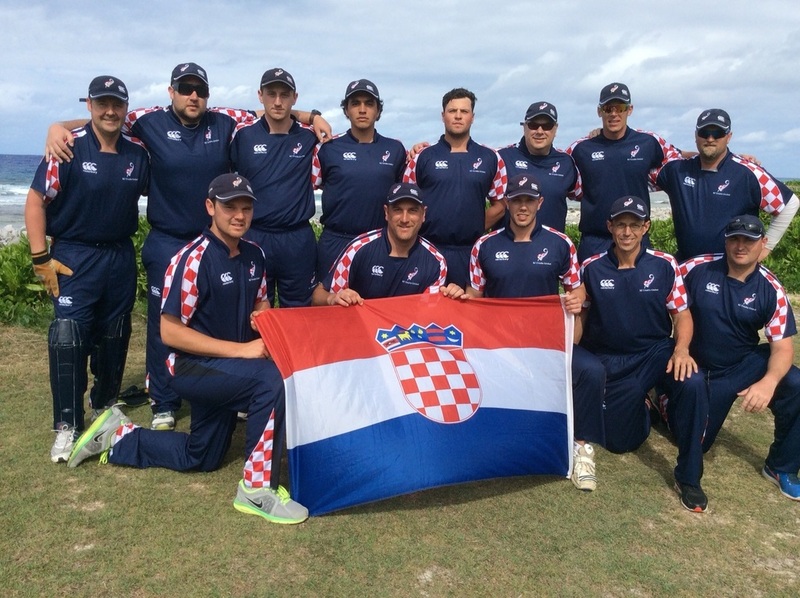 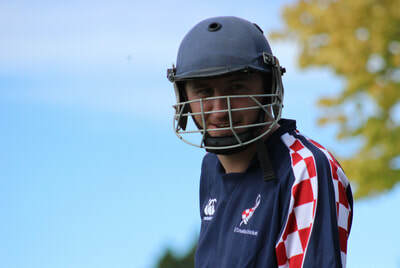 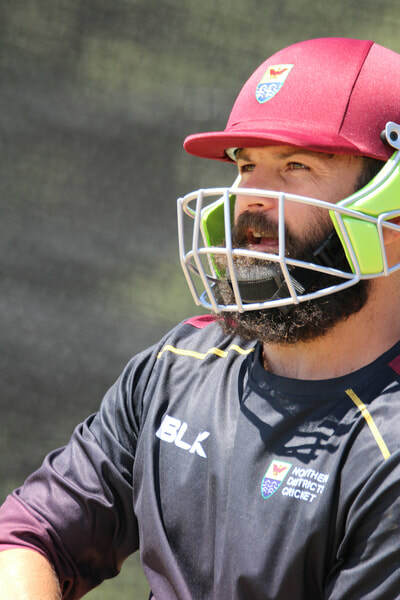 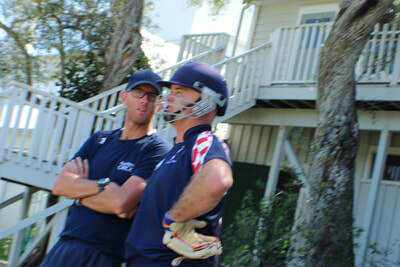 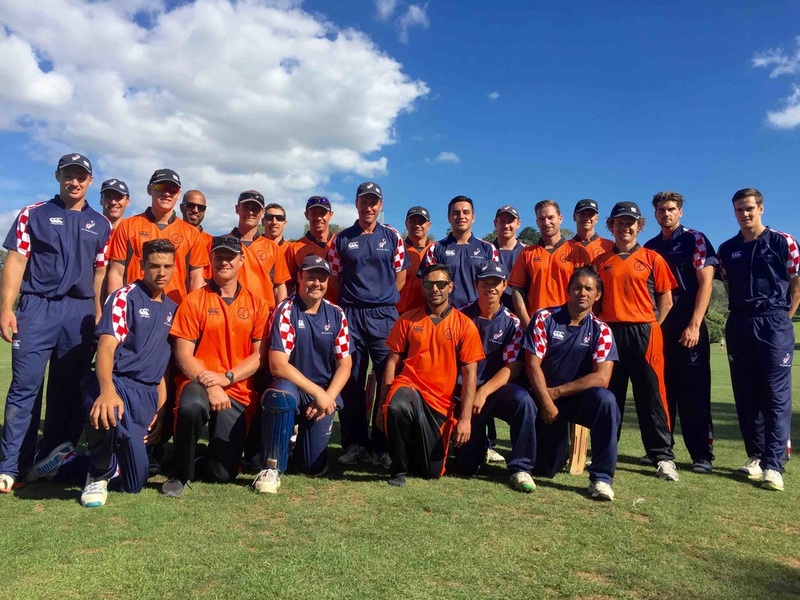 An inaugural annual 50 OVER FIXTURE between the Kookaburra New Zealand Croatia Cricket XI and Auckland Cricket's DEVELOPING FUTURE ACES, the rising stars of Auckland Cricket, was played at St Kentigern College on 2 December 2014. 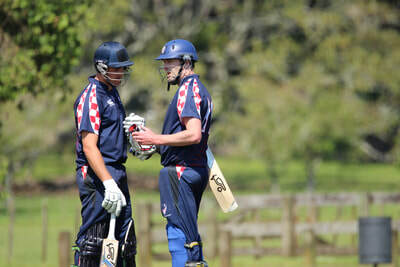 On a stunning day the young Aces academy team won by the skin of their teeth - chasing down 209 in the 49th over in a close-run battle! 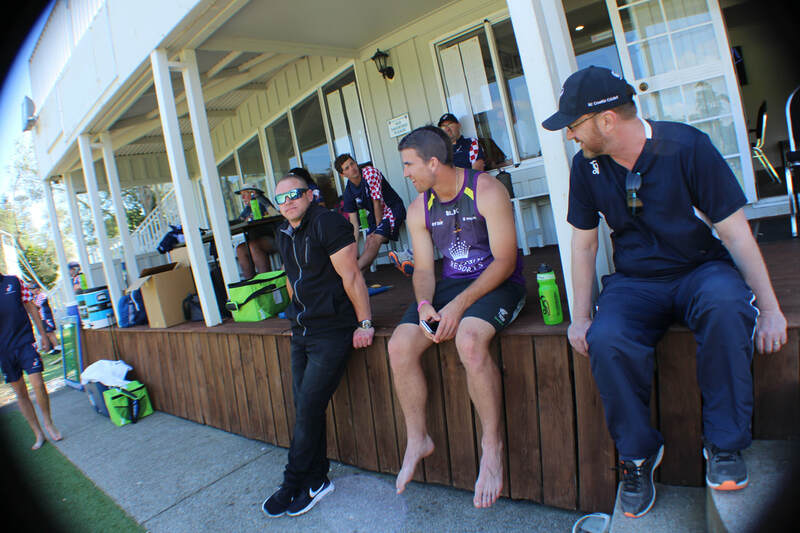 Our sincere thanks to Auckland Cricket and Kookaburra NZ for your enthusiastic support of this contest and getting behind us all on the day. 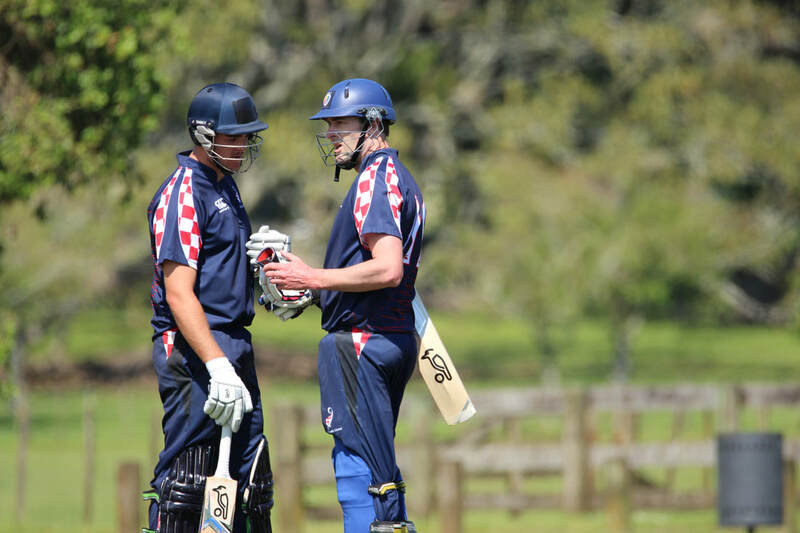 This season we took our revenge with a win at Cornwall Park!